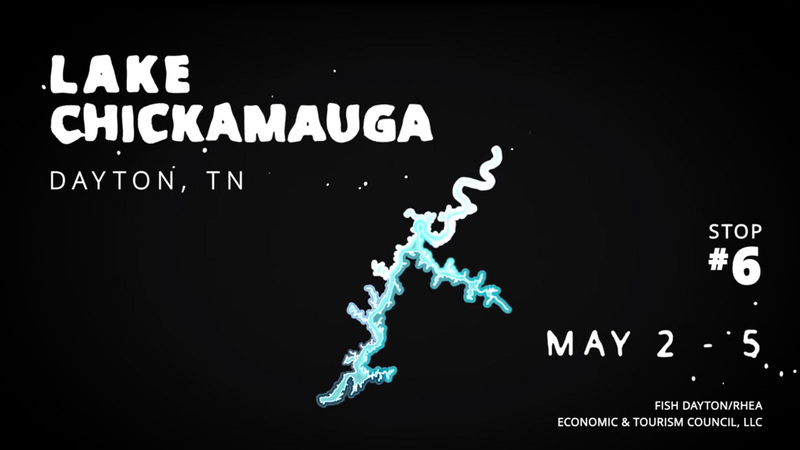 DAYTON, Tenn. – As many as 450 pros and co-anglers are set to compete May 4-6 in the Costa FLW Series Southeastern Division finale on Lake Chickamauga. 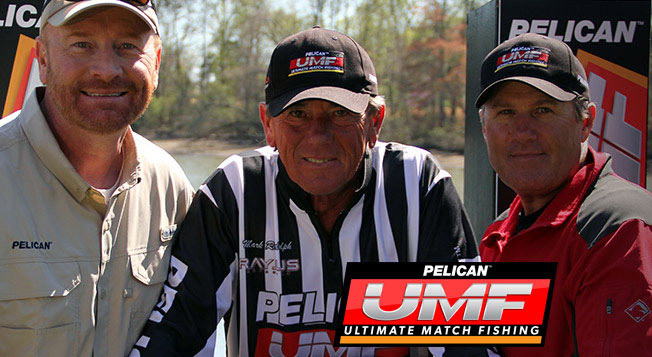 The tournament, presented by Lowrance, is the final regular-season event of 2017 scheduled in the Southeastern Division. 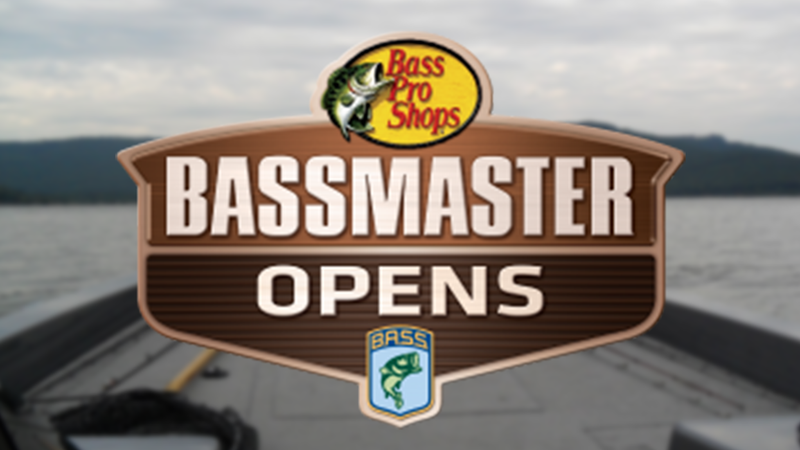 Pros will be competing for a top award of up to $50,000 in cash and a new Ranger Z518C boat with a 200-horsepower Evinrude outboard. Wooley said that following a lot of rain, the river runs high and bass seek protection in creeks from the strong current. With that in mind, competitors who originally planned to fish solely offshore may need to make adjustments. Wooley said that areas near Chester Frost Park will be a good bet for anglers who choose to target offshore bass. The Tennessee pro said a three-day cumulative weight of 70 pounds should be enough to take home top honors. Anglers will take off from the Dayton Boat Dock, located at 175 Lakeshore St. in Dayton at 6:30 a.m. EDT each day. Weigh-ins will be held at the marina beginning at 2:30 p.m. each day. Takeoffs and weigh-ins are free and open to the public. The event is hosted by the Rhea Economic & Tourism Council. 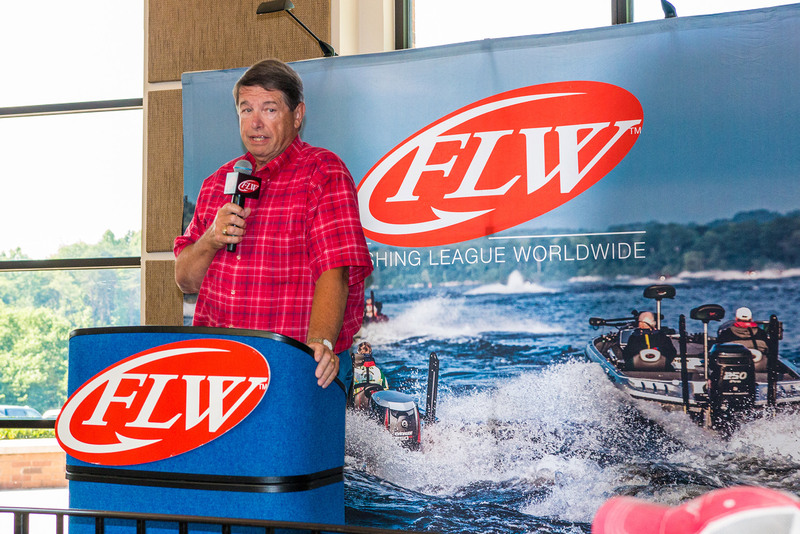 In Costa FLW Series regular-season competition, payouts are based on the number of participants competing in the event. 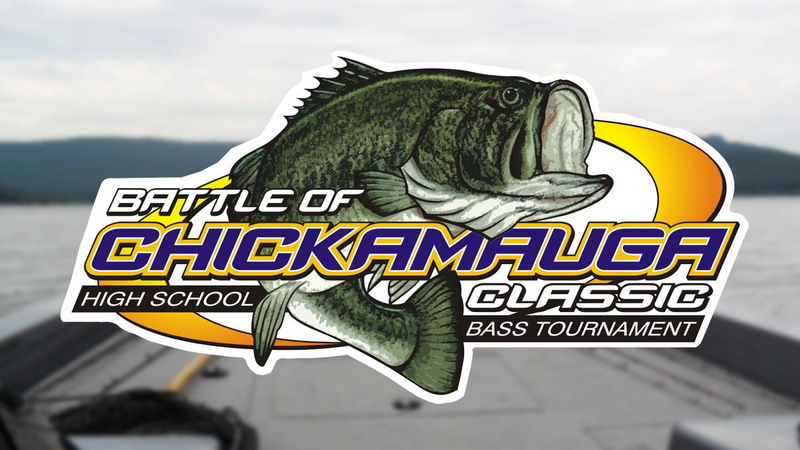 At Lake Chickamauga, pros will fish for as much as $50,000 and a Ranger Z518C boat with a 200-horsepower Evinrude outboard if Ranger Cup qualified. Co-anglers will cast for a Ranger Z175 boat with a 90-horsepower Evinrude outboard and an additional $1,250 if Ranger Cup qualified. By far the best lake I have ever been on fished it 2 days a week from March till October in 2015 best time bass fishing I’ve ever had I defiantly would recommend anyone if ya can get there and fish! !